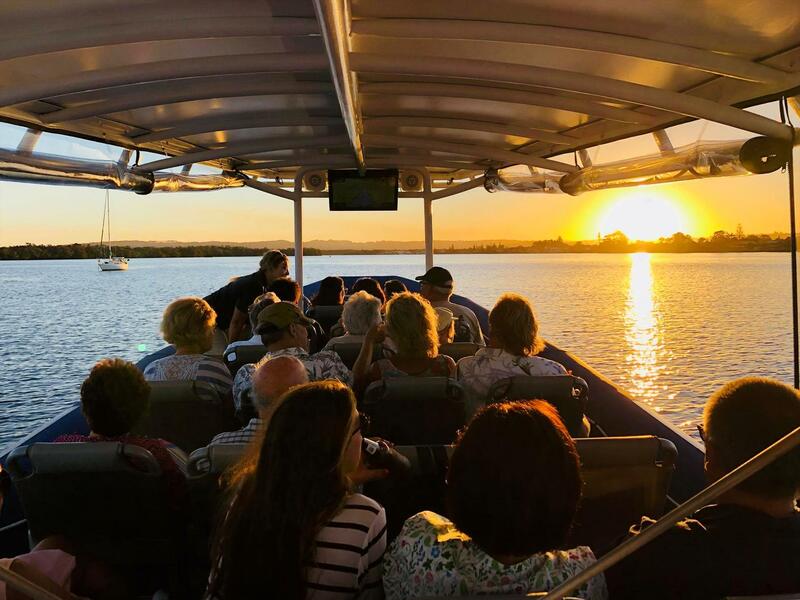 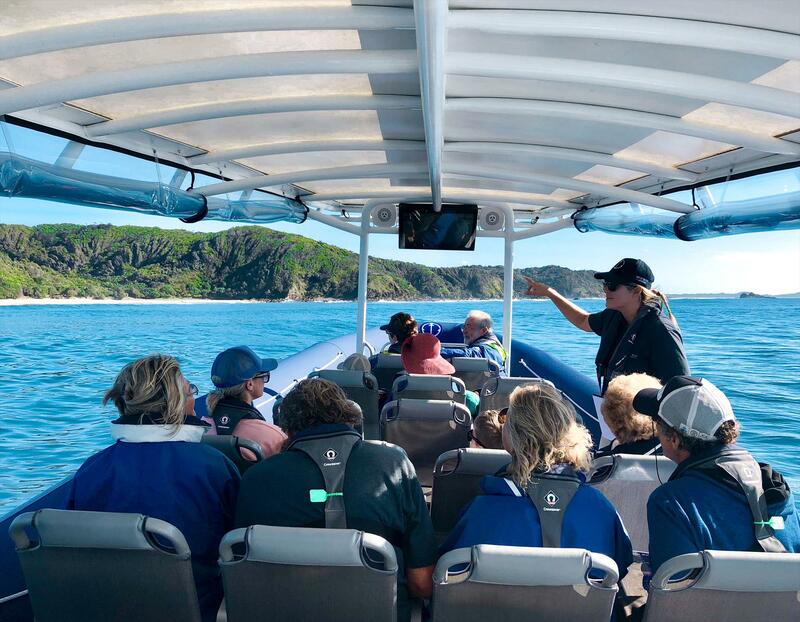 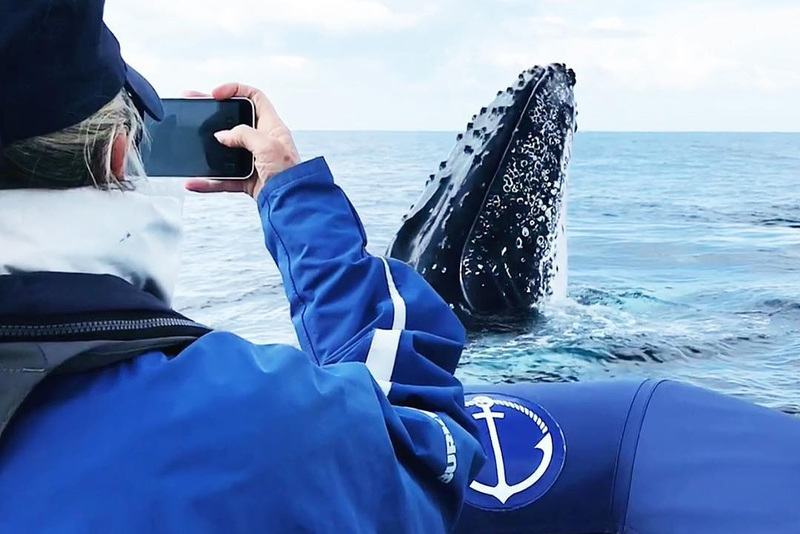 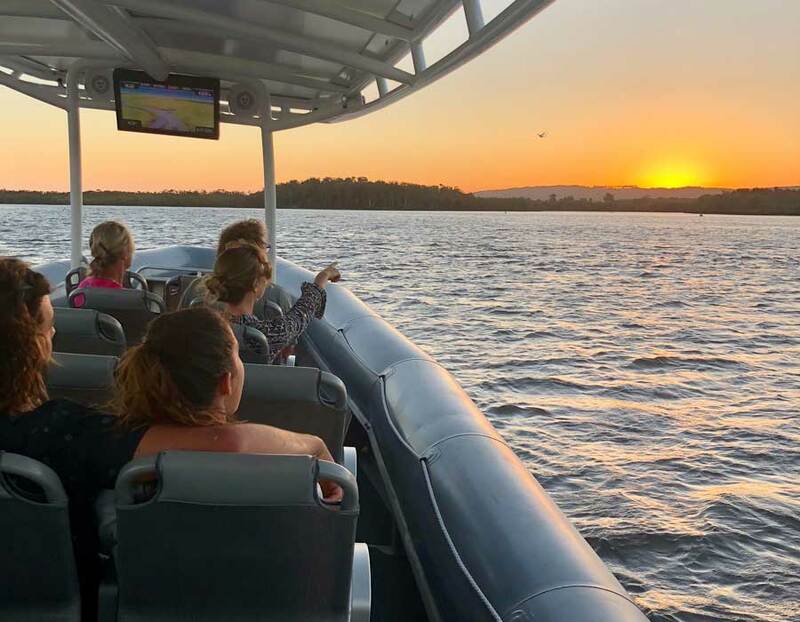 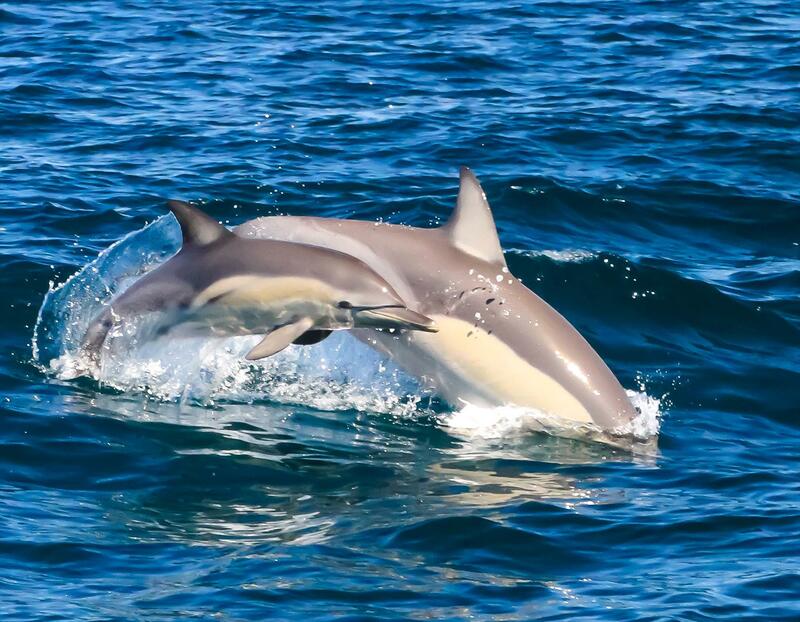 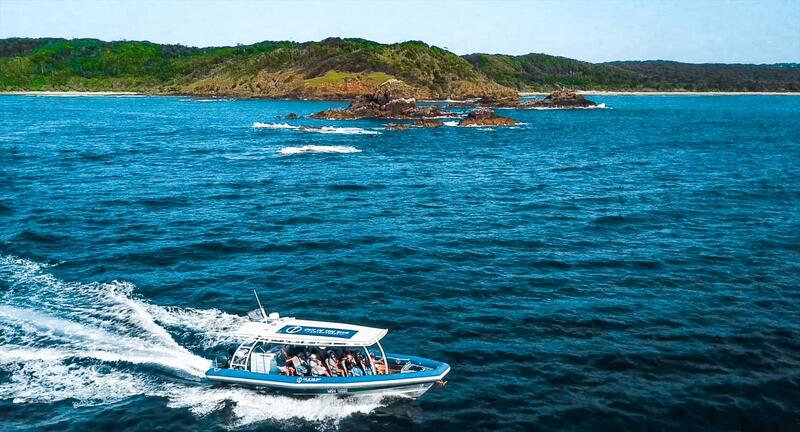 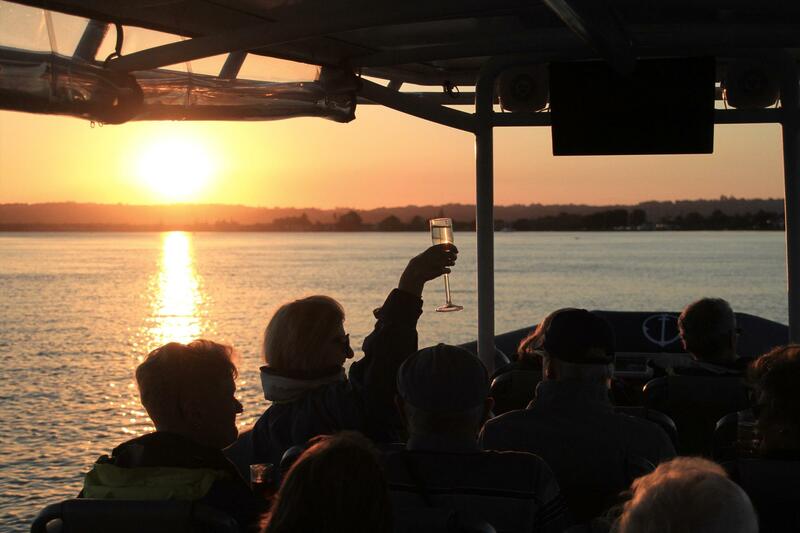 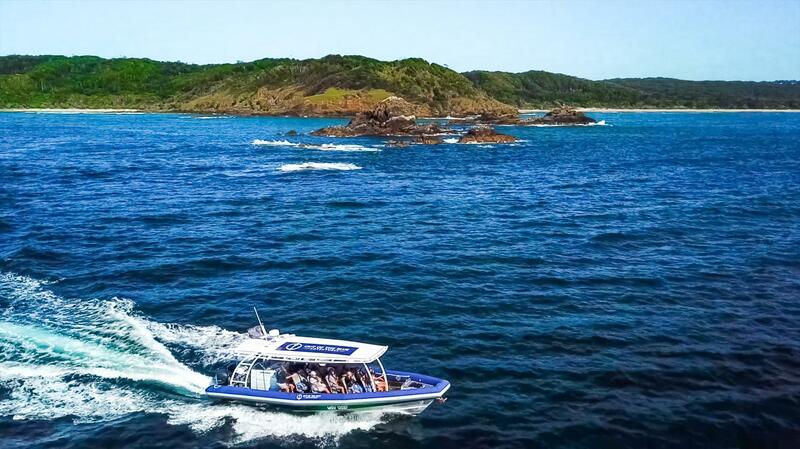 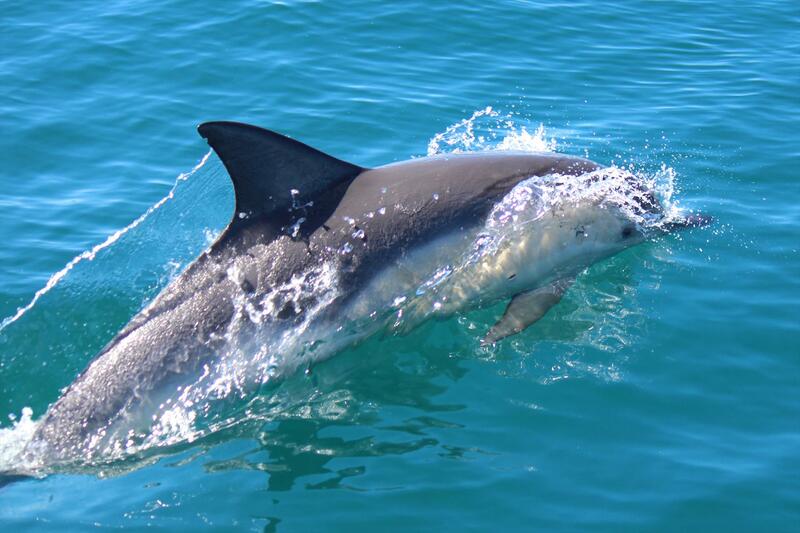 First-Class Whale Watching, Byron Bay Dolphin Tours "Ocean Safari", Scenic River Cruises & Private Charters from Ballina to Byron Bay and back. 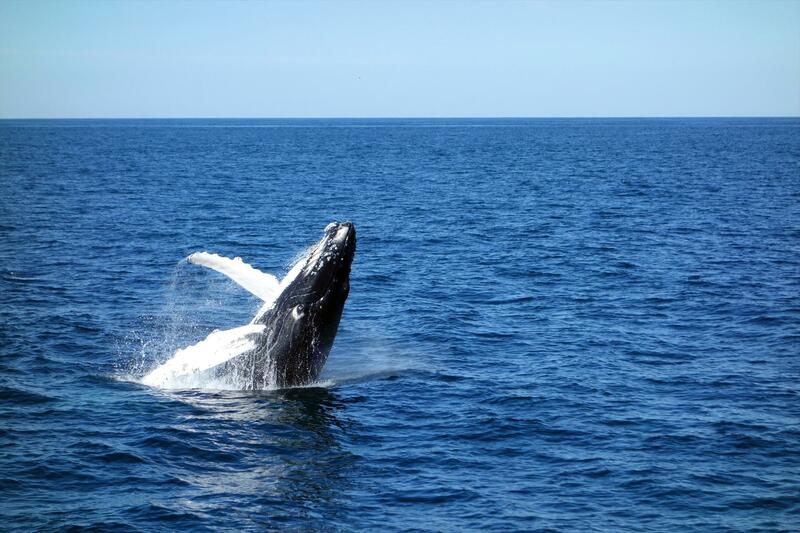 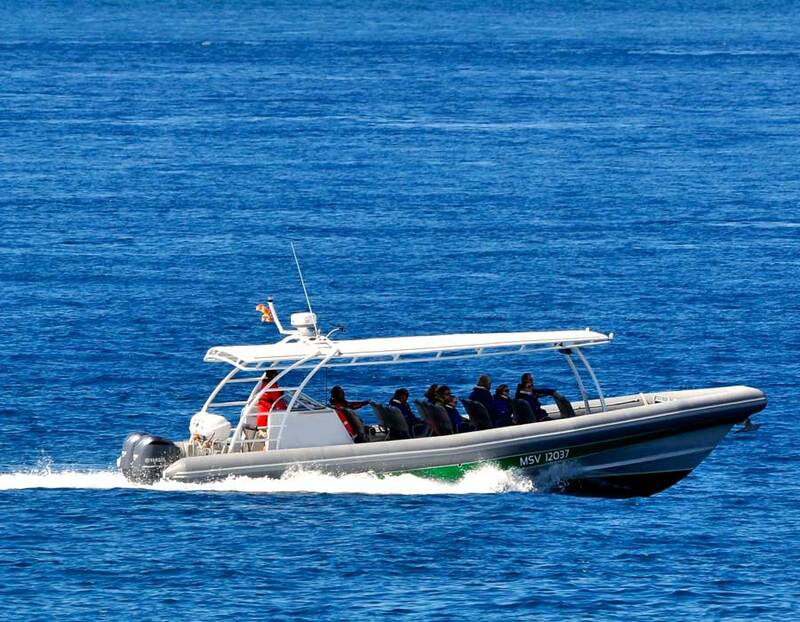 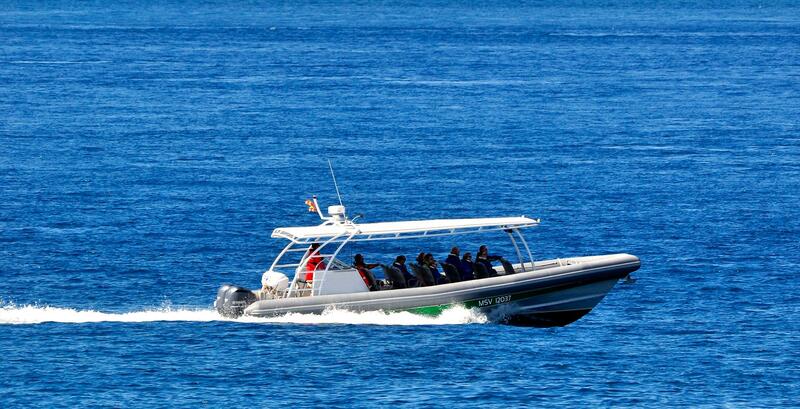 Enjoy encounters with whales, dolphins and other marine life. 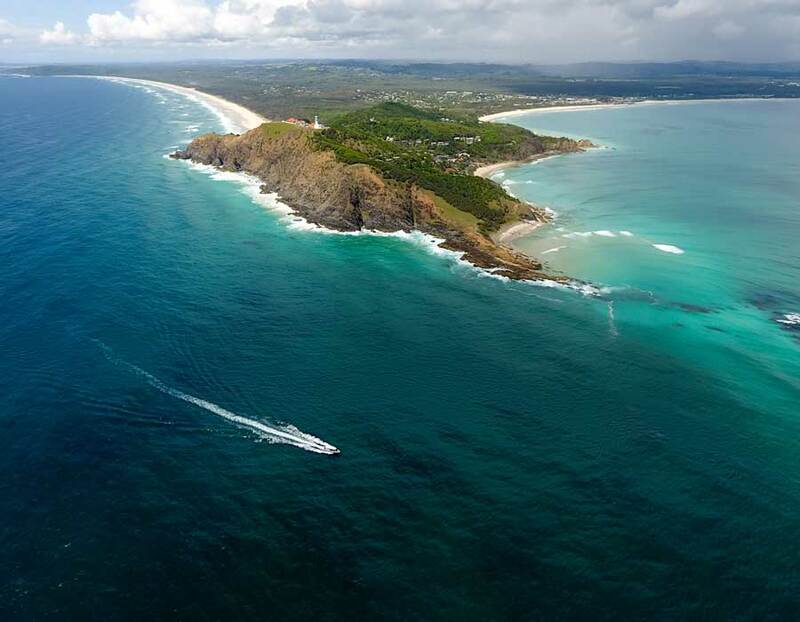 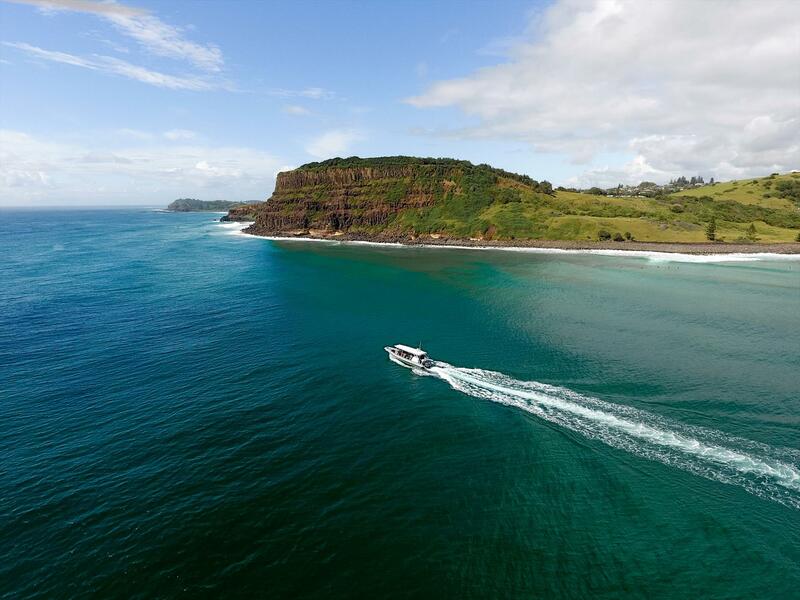 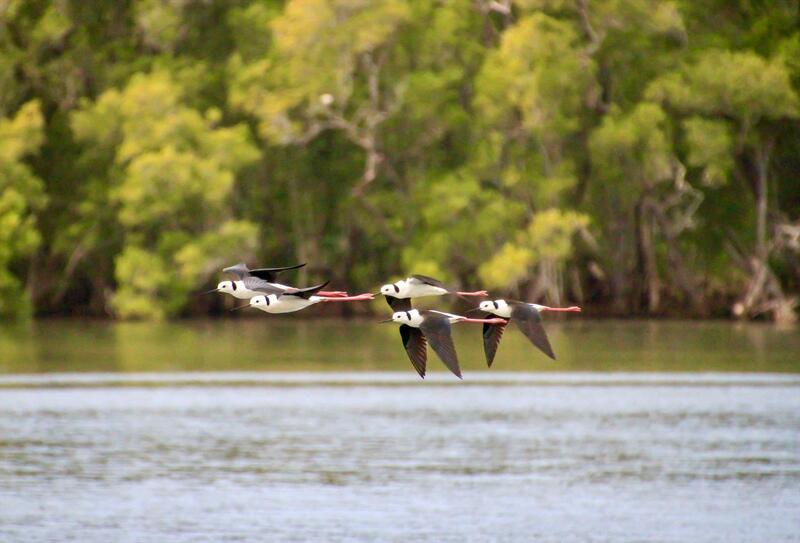 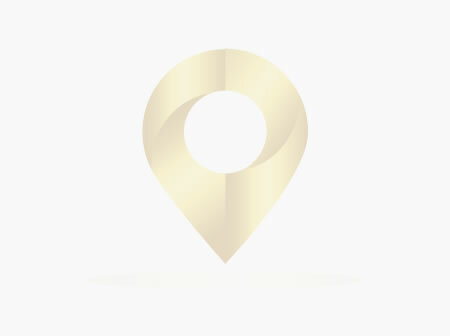 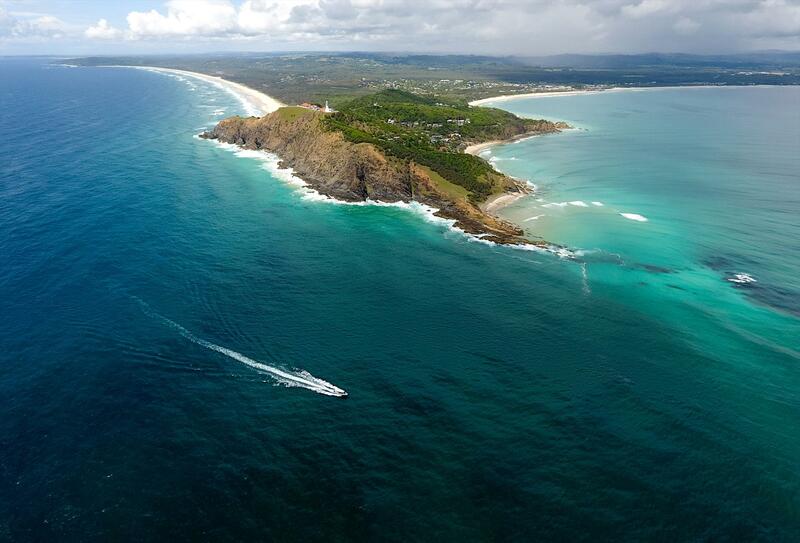 Explore secluded beaches and sheer cliffs along the breathtaking coastline between Ballina and Byron Bay. 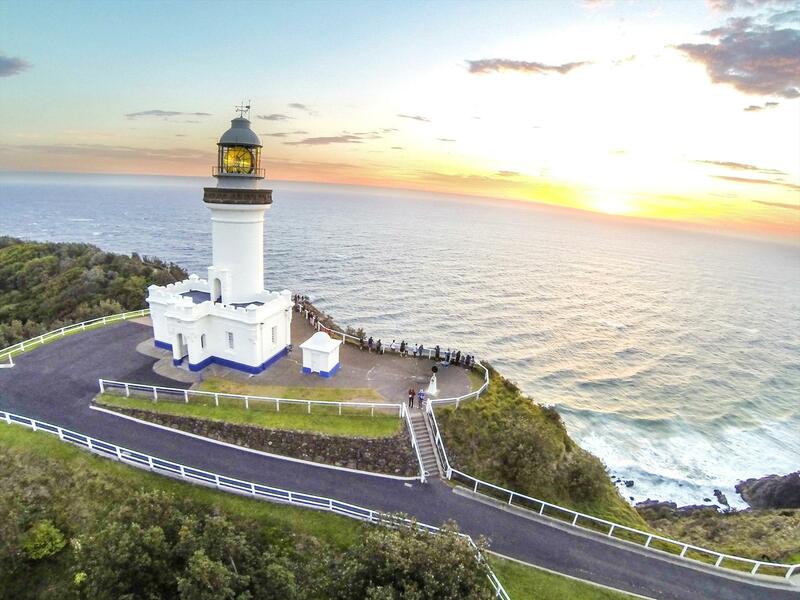 View Byron Lighthouse from a whole new perspective as you navigate Australia’s most easterly point. 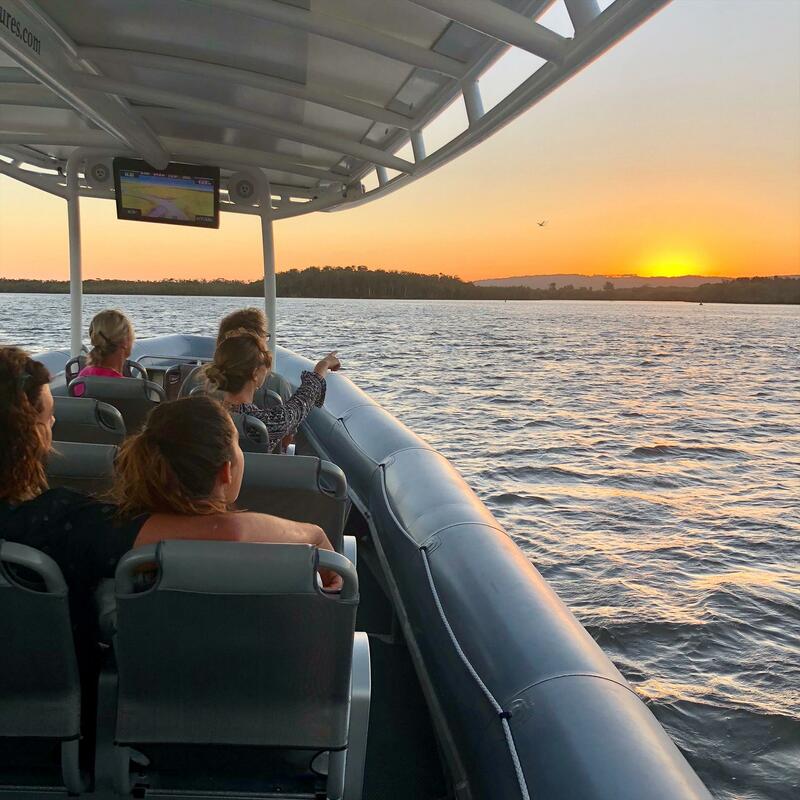 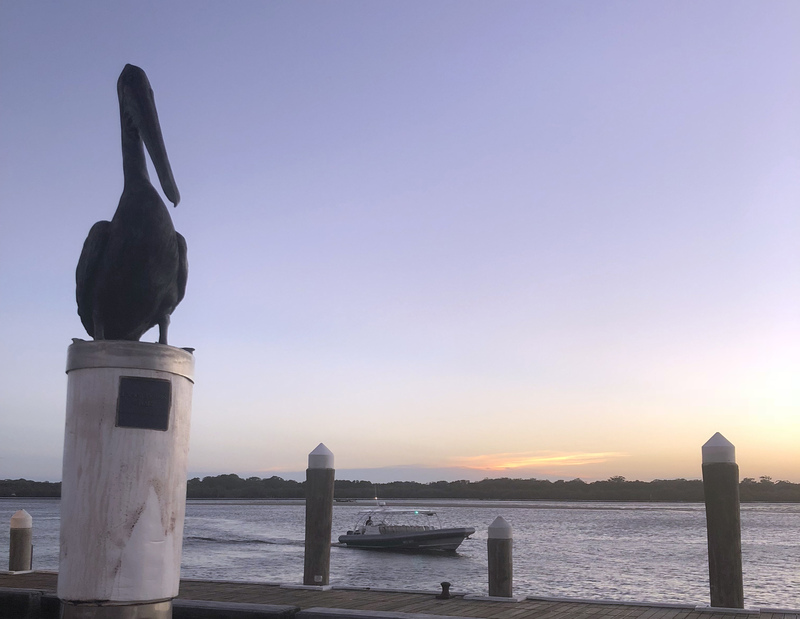 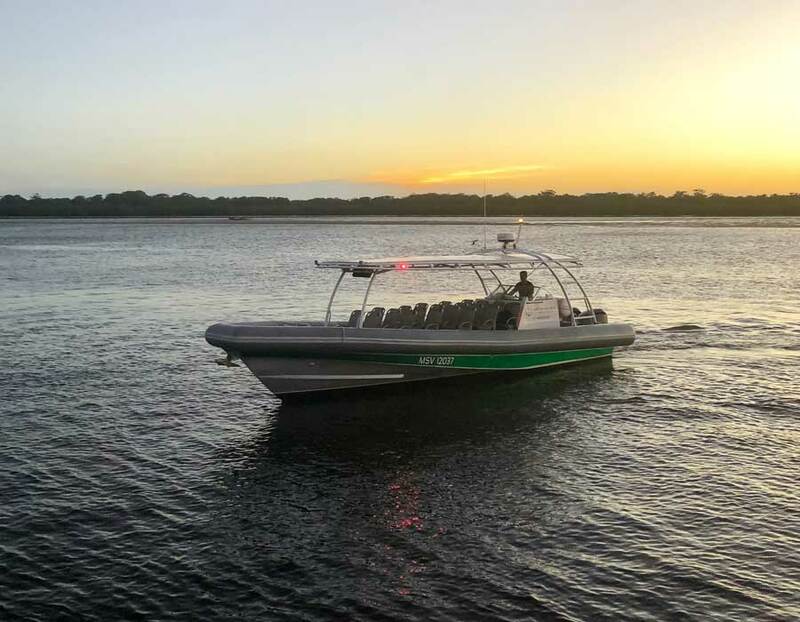 Bask in a glorious sunset on the tranquil Richmond River as you enjoy a cool beverage and learn about the region and wildlife from a Marine Biologist.